View other listings in Queenscliff, Freshwater, Fairlight, Curl Curl, Manly Vale, Manly, Dee Why, Brookvale. Hi! 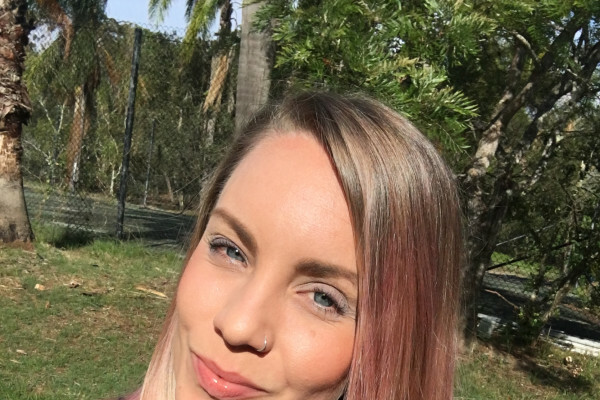 I’m Siobhan, run 3 businesses and also studying my bachelor of science majoring in nutritional medicine. 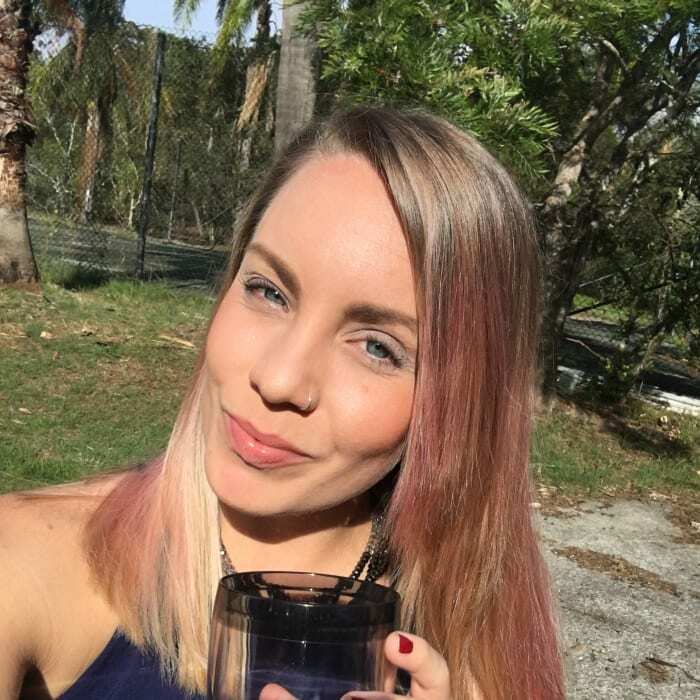 I’m a life coach working with many clients I present workshops and seminars and I run some online businesses plus another in Brisbane. I’m moving to Sydney to work closely within my coaching company and looking for a relaxed situation where I have quiet time in evenings. to view social media content. Facebook is only available to Siobhan's extended network.